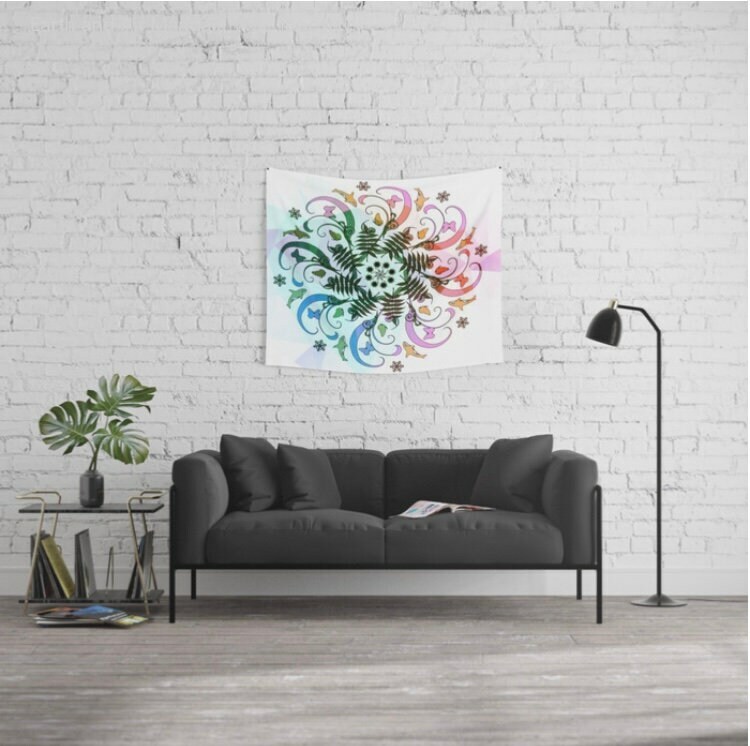 Contemporary wall art to compliment your home, office, dorm room, yoga studio or your garden. 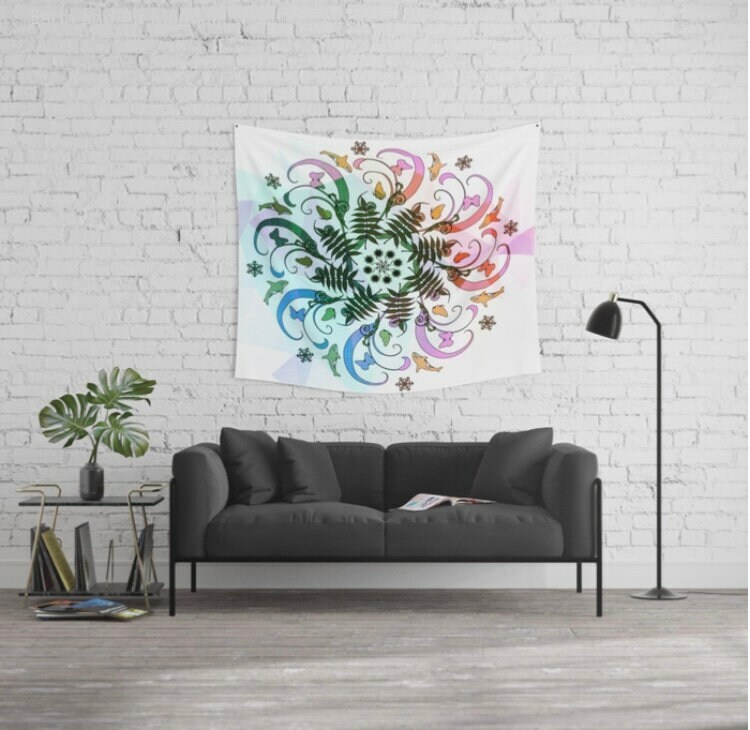 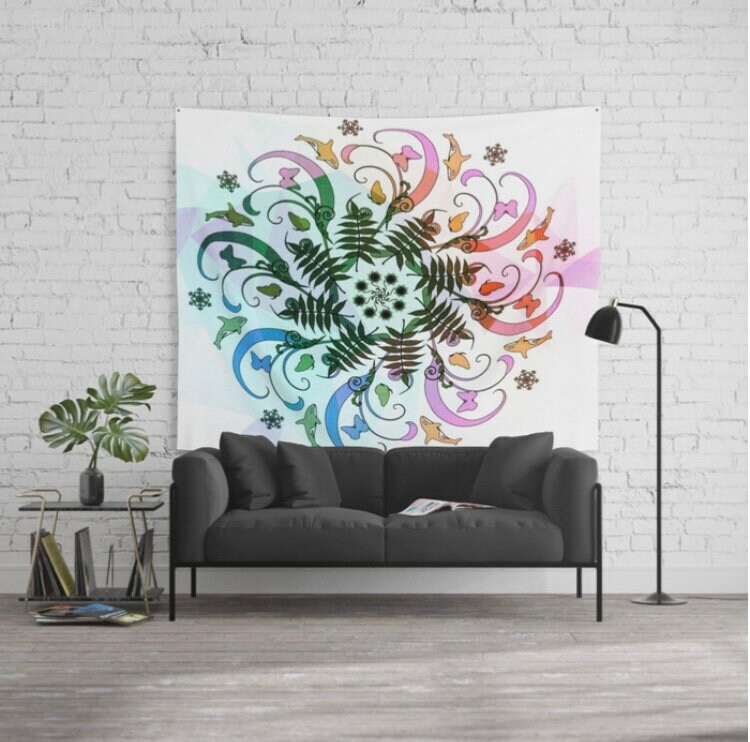 This wall tapestry can be used as a studio photography or YouTube video backdrop. 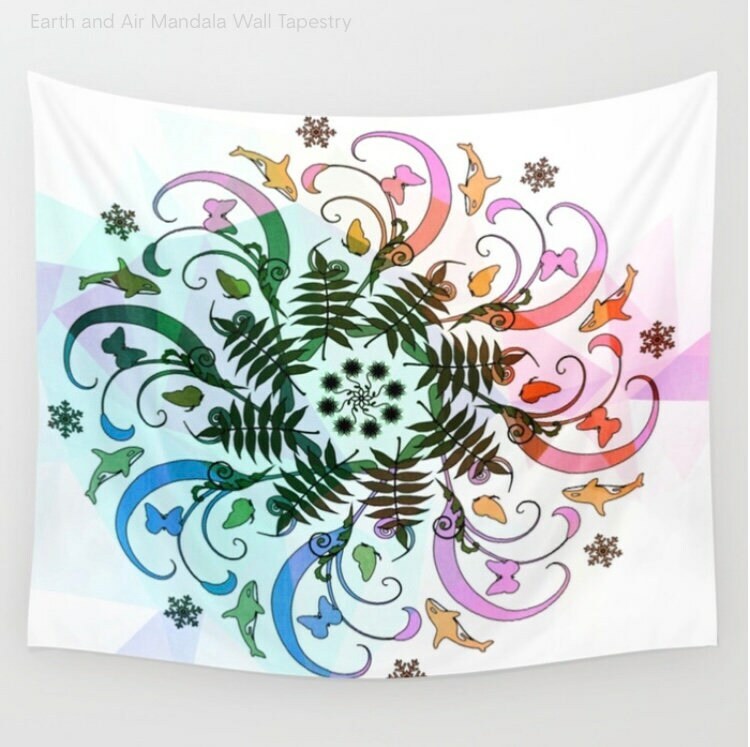 This listing is for one wall tapestry "Earth and Air Mandala".